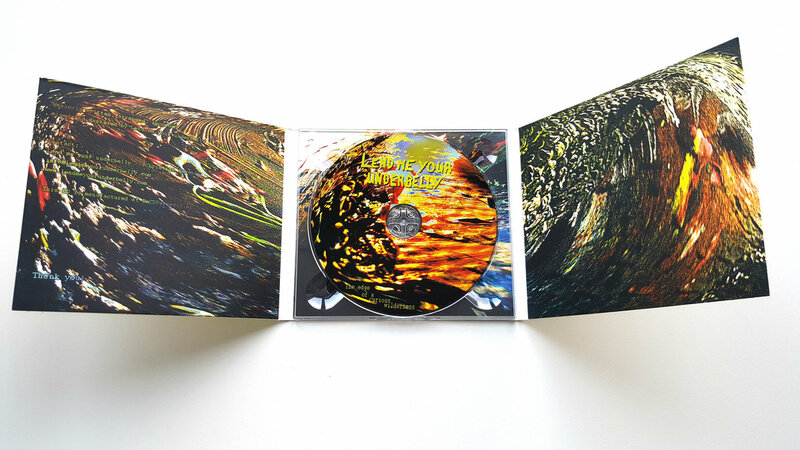 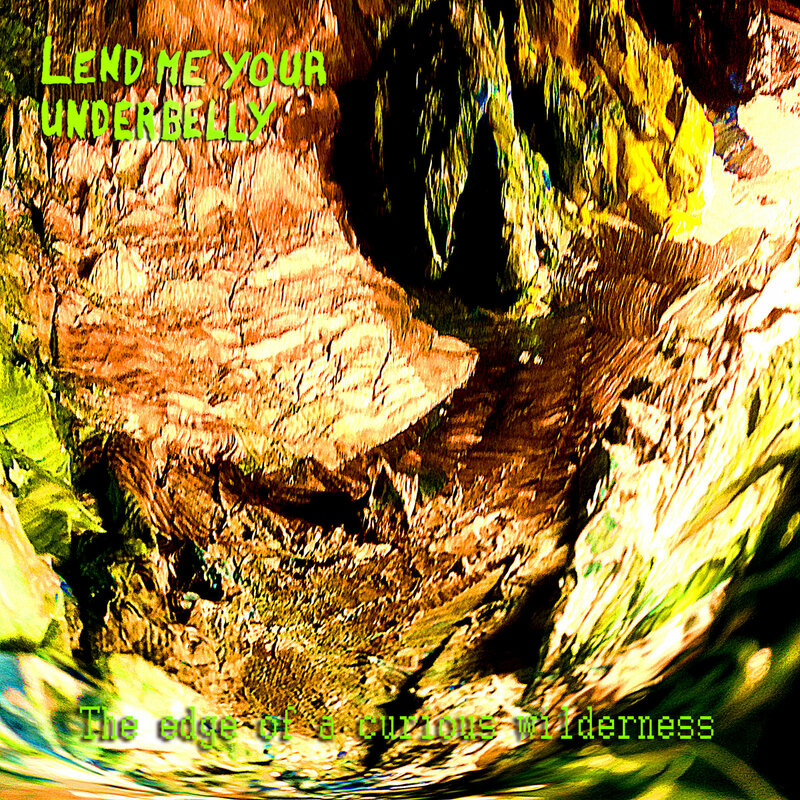 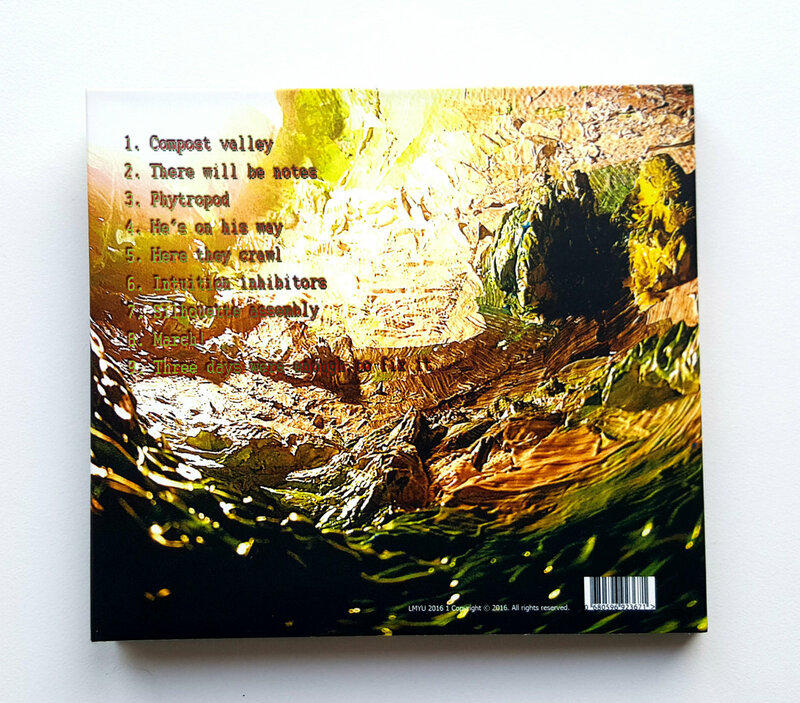 Includes unlimited streaming of The edge of a curious wilderness via the free Bandcamp app, plus high-quality download in MP3, FLAC and more. 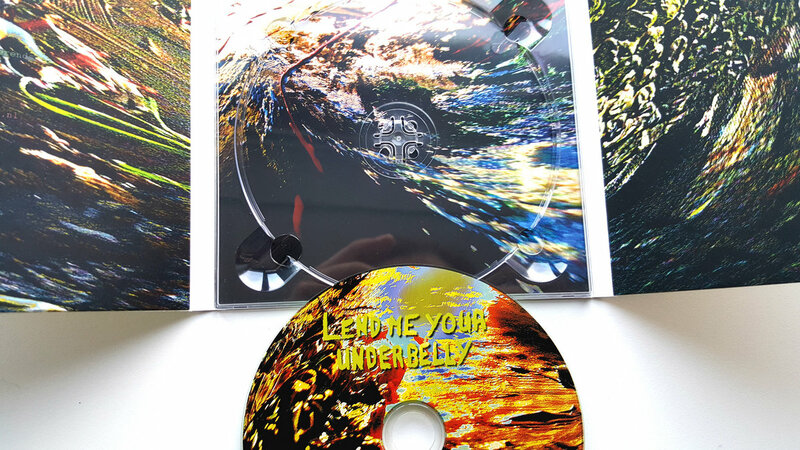 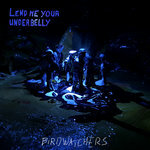 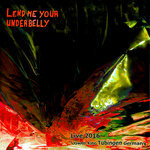 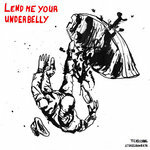 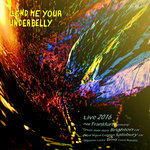 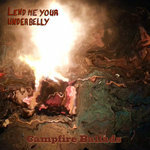 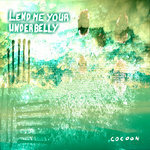 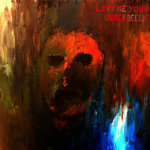 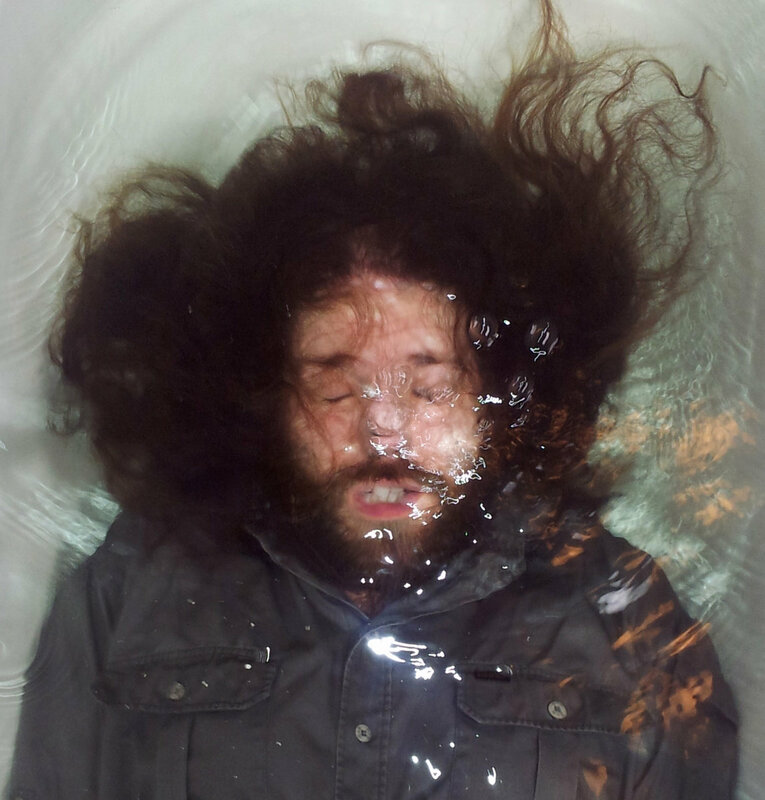 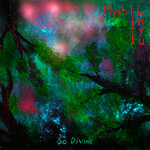 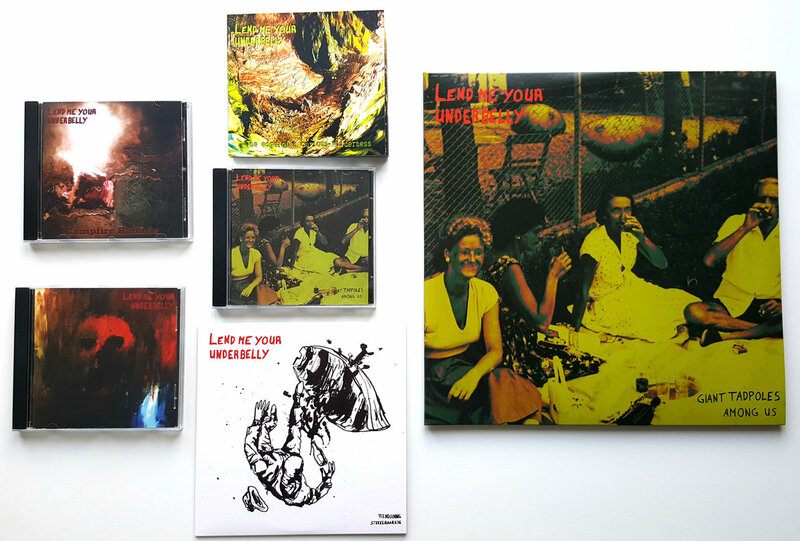 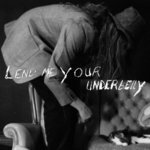 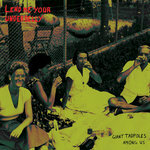 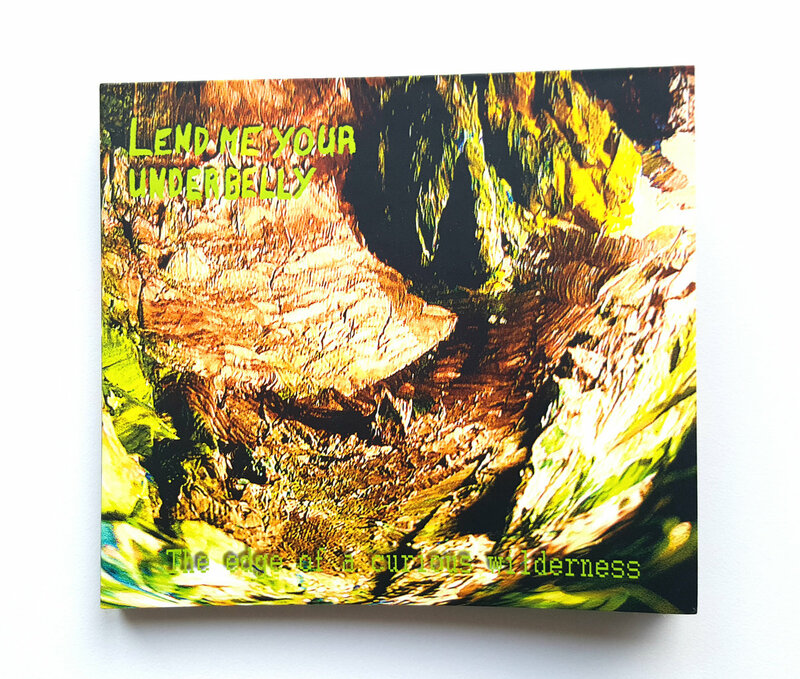 Music is written and arranged, recorded, mixed and mastered by Lend me your underbelly. Instruments used: guitar, bass guitar, bulbul tarang, field recording samples, organ and keyboard.